ONLY ONE LEFT!!! 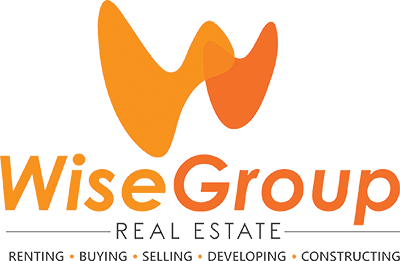 BUILD YOUR DREAM HOME HERE!!! 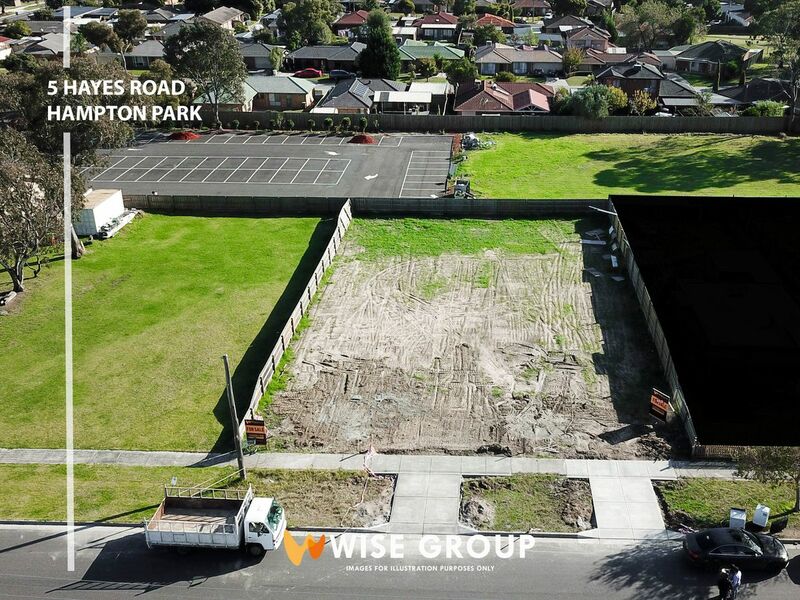 Be quick to purchase this titled block with a 12.57m frontage, situated amongst young contemporary homes and with easy access to all major amenities ideally suited for your future dream home! 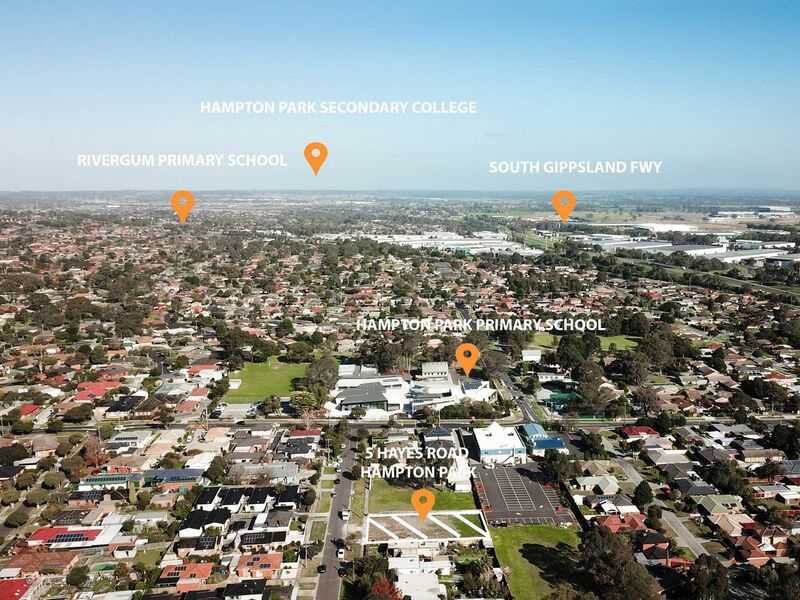 Within walking distance to schools and shopping centers and only a short drive to a number of major arterials, this is the perfect place to build your build your dream home. 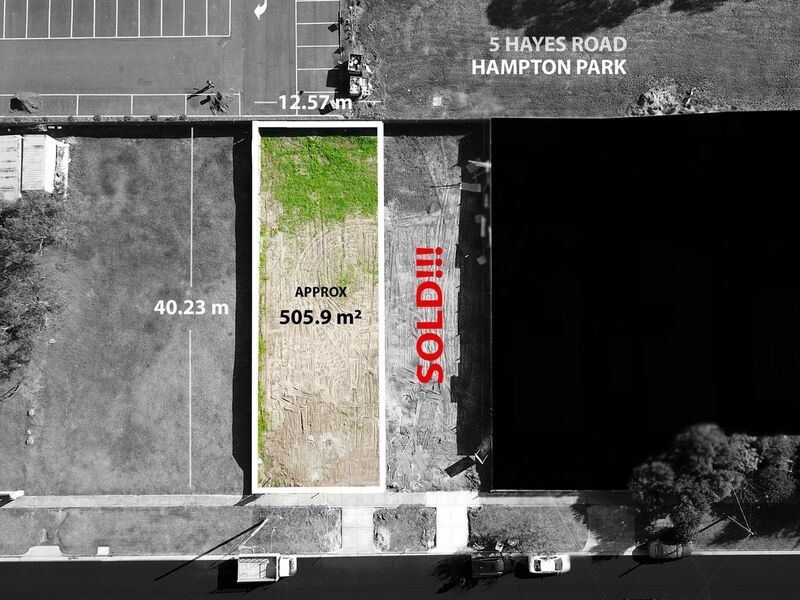 Please call Marie 0450 105 165 for further information and to secure your home site today! Don’t miss this opportunity, Make it yours today!! Brand New land Release in Lynbrook View Estate!! Selling Fast!! Perfect Location, Perfect Block !! !